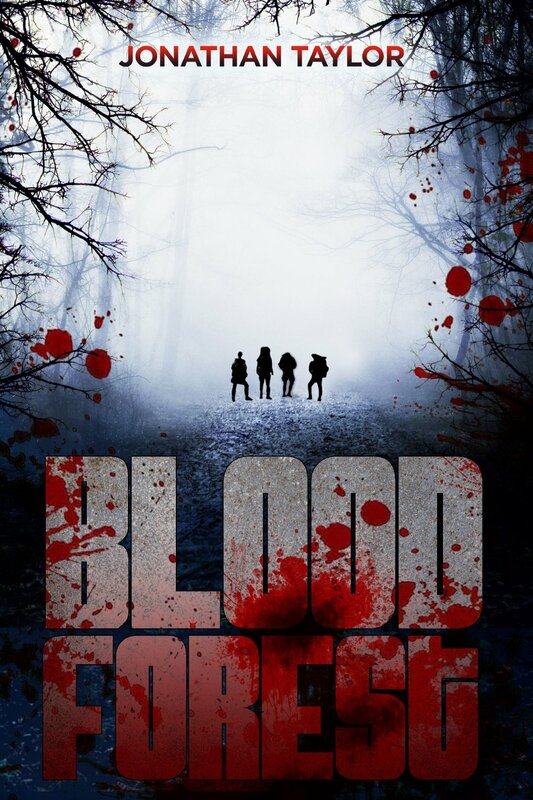 Author Jonathan Taylor | Blood Forest Set To Be Published! Yay! Are you gonna do a book signing??! !